HALLORAN ep 1: John Doe of X - YEW! The YEW! 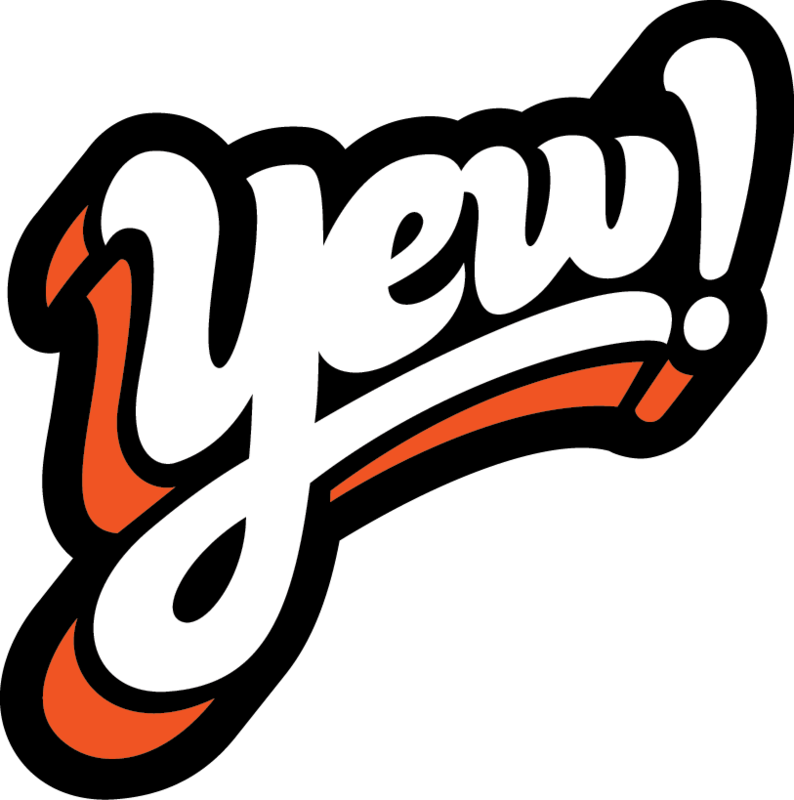 Podcast Network is proud to welcome alternative rock on-air personality / programming pioneer Michael Halloran to the YEW! crew. HALLORAN is a weekly one-on-one interview show featuring the BIGGEST names in Music, Art, and Action Sports. In this first episode, Halloran sits down with John Doe, singer, songwriter, actor, poet, guitarist and co-founder of the legendary LA punk band X. The interview, conducted inside a 1971 V-double-YEW bus, takes place before Doe (with X) begins a co-headlining tour with Dwight Yoakum. YES, coming to iTunes soooooon…..